Selling your motorbike in Adelaide ? Whether you’re looking to upgrade to a new beast or just in need of some fast cash, Are You Selling is the team to trust when you need to sell your unwanted bike. Forget about tyre kickers or stressing out about organising a roadworthy certificate, we do all of that for you! With over 35 years’ experience, trust Are You Selling for a hassle-free way to sell your bike. Like what you hear? We offer payment before collection, within 24 hours - easy done! So fill out our form or get a quote and sell your bike today! We help you get your bike sold fast! That's the kind of message we receive all the time. But the thing is, we don't just want to buy your motorbike, we want you to sell it to us, so you can brag to all of your friends how easy the entire process was. 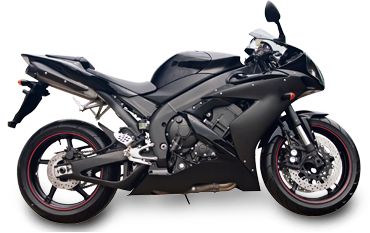 In fact, 'Getting someone to buy my bike in Adelaide' is such a frequently asked question that we were almost forced to streamline the journey of selling your motorcycle, and make it quick and easy. With us, you get free, accurate & instant online bike valuation - which lets you know the value of your motorbike on any given day. And unlike some, we actually stick to the price you're offered. And when it's convenient for you, we come and collect your bike - but not before paying you first!